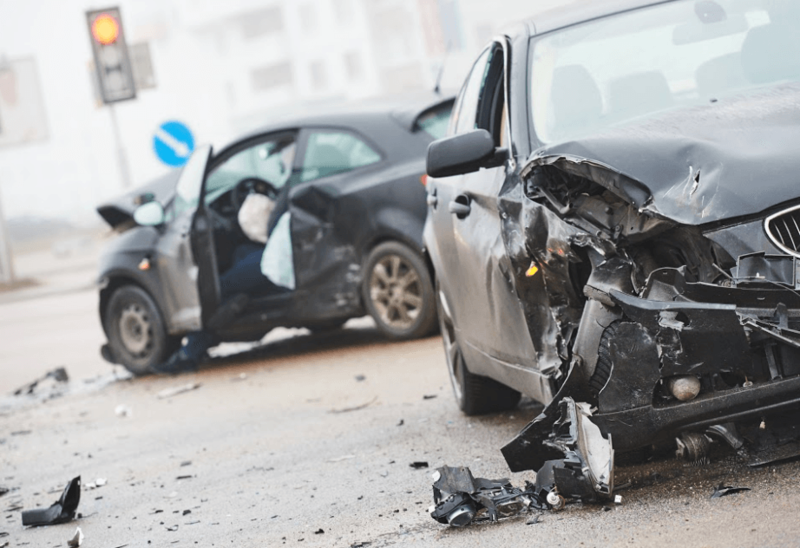 Redding Common Fatal Crash Factors – Redding is a hub of activity for Northern California and one of the largest cities north of Sacramento. Because of its relatively large population and location near a major freeway, the city sees a high amount of traffic day-to-day. Unfortunately, where there is traffic, accidents are liable to happen. In fact, Redding has seen over 5,000 traumatic car accidents in the last twelve years. Tragically, many of these accidents have involved fatal injuries. However, by looking at accident statistics, drivers can better understand how fatal accidents are likely to happen in their area. In turn, having this information can help drivers stay aware and reduce their chances of being involved in a fatal car accident. During the period between January 2007 and December 2017, there were 90 fatal auto accidents in Redding, accounting for nearly two percent of traumatic collisions overall. These 90 crashes left 93 people with fatal trauma and injured another 53 individuals. Twenty-nine of the accidents (32.2 percent) involved pedestrians while seven (7.8 percent) involved bicyclists and 11 (12.2 percent) involved a motorcycle. Additionally, the majority of these accidents (57 percent) occurred on a city street while the remainder took place on a highway within Redding city limits. Pedestrian Violations: Traffic violations made by pedestrians were the leading cause of fatal auto accidents in Redding. Twenty-five total accidents were caused by pedestrian violations, accounting for around 28 percent of fatal crashes and over 90 percent of deadly collisions involving pedestrians. Driving or Bicycling While Impaired: DUI was the second-most common fatal accident factor, causing 16 total fatality wrecks. These accidents made up nearly 18 percent of deadly collisions. Improper Turning: The third most deadly accident factor in Redding has been performing dangerous turns. Ten total fatal collisions were caused by this factor. 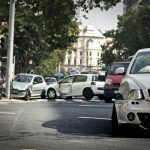 Other common factors all caused less than ten accidents each and included right-of-way violations, disobeying traffic signs and signals, speeding, driving on the wrong side of the road, and changing lanes unsafely. Less common factors included violating a pedestrian’s right-of-way, parking hazardously, and impeding traffic. When a person commits a traffic violation, they endanger other people on the roadway. For this reason, those who disobey traffic laws are usually considered negligent when an accident takes place. If that accident causes a fatal injury, it may be viewed as a case of “wrongful death.” In wrongful death cases, the loved ones of the fatally injured person can often seek repayment for their losses. However, understanding wrongful death damages can be difficult, and it is best to seek advice from a Redding wrongful death lawyer so that you can understand the specifics of your case before pursuing recompense. I’m Ed Smith, a Redding wrongful death lawyer. Suddenly losing someone you love can be extremely difficult. If a car accident has affected your family, call me at (530) 392-9400 or (800) 404-5400 to get some free, friendly legal advice. You can message me online if you prefer. I’ve been representing Redding families and individuals in wrongful death and personal injury cases for over 36 years. I’m a CA member of a forum for lawyers who’ve negotiated a settlement or won a trial verdict in which their client was awarded over $1,000,000 – Million Dollar Advocates Forum.